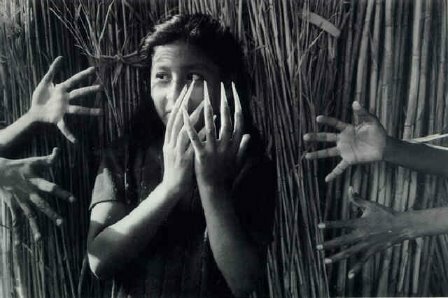 Graciela Iturbide is best known for her photographs of Mexico’s indigenous population, particularly for her decade long project, Juchitán de las Mujeres, about a Zapotec Indian town that has a distinct culture and way of life, primarily for the dominance of women in commercial and political spheres. 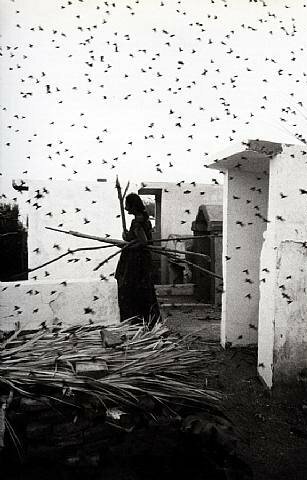 Like many of the other Mexican photographers, Iturbide was born in Mexico City in 1942. She studied film-making with a special interest in scriptwriting and later still photography at the Centro Universitario de Estudios Cinematográficos at the Universidad Nacional Autónoma de México from 1969-1972. It was at UNAM that she met Manual Álvarez Bravo and began a two-year apprenticeship in 1970. She has had numerous solo exhibitions around the world, including the Centre Georges Pompidou in Paris and the San Francisco Museum of Modern Art, as well as major retrospectives at the Museo de Arte Contemporáneo in Monterrey, Mexico and at the Philadelphia Museum of Art. She was the recipient of a prestigious Eugene Smith Grant in Humanistic Photography in 1987 and a John Simon Guggenheim Memorial Fellowship in 1988. The camera is an excuse to share the life of the people, the rhythm and simplicity of festivities, to discover my country. While using my camera I am, above all, an actress participating in the scene taking place at the moment, and the other actors know what role I play. I never think of my images as a project, I simply live the situations and photograph them; it is afterwards that I discover the images. Iturbide’s photographs tell a visual story of a culture in constant transition though images of identity, sexuality, festivals, rituals, daily life, death and the role of women. The images reveal a clash between urban and rural life, indigenous and modern life, as Iturbide effortlessly moves from community to community on her personal journey through her homeland. 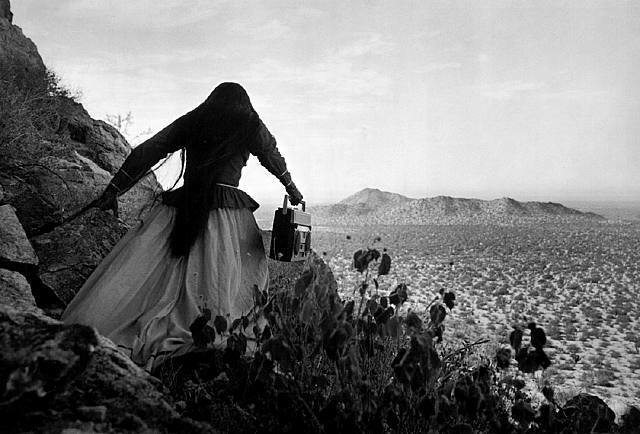 In the photograph, Mujer Ángel, Desierto de Sonora, Mexico – Angel Woman, Sonora Desert, Mexico, a Seri Indian is seen from behind, wearing traditional clothing running along a mountain ridge, the only hint of modernization is a boom box in her hand. 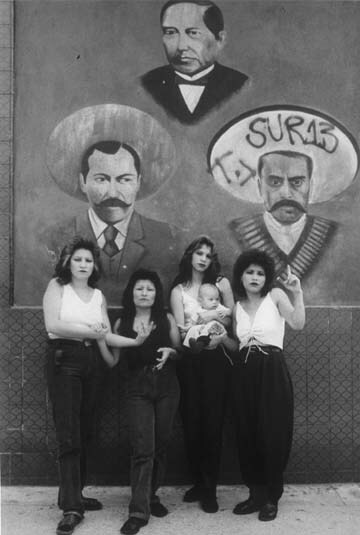 With her long-term project, Juchitán de las Mujeres, which she began in 1980, Iturbide lived with the town’s women on a regular basis, documenting the dominance in the marketplace – where none but homosexual men are normally allowed. Found at the Isthmus of Tehuantepec, Juchitan is a town of 100,000 inhabitants off the Trans-Isthmian Highway between Coatzacoalcos and Salina Cruz, terminal cities between the Atlantic and Pacific Oceans. Juchitan women run the economy, and they know how to manage their finances. Men, whether they are farm hands or factory workers, hand their earnings over to the women so that they can distribute money in the home. If a man wants to buy cigarettes or go out and get drunk, he gets money from the woman of the household. Women decide everything in Juchitan. Even physically, the Juchitan men are often smaller and skinnier than their women, who are taller and wider than they are. 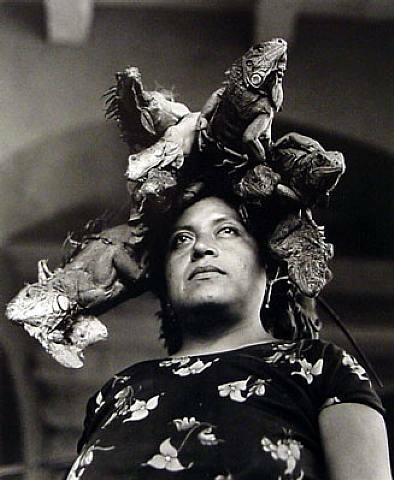 One of her most well-known photographs, Nuestra Señora de Las Iguanas – Our Lady of the Iguanas, reveals the rare matriarchal social structure of Juchitán in which iguanas wrap themselves around the head of woman whose stoic stance suggests the strength and pride of the Zapotec women who take on the role of goddess and healer. 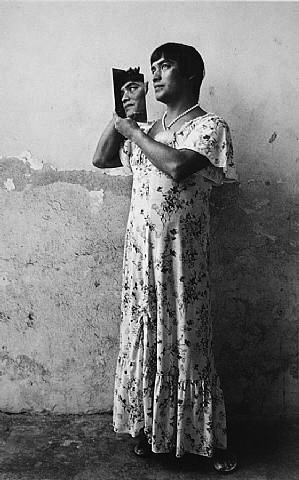 In Magnolia, Juchitán, Oaxaca, a man posing in a dress holds a mirror up to his face in gesture of vanity and his double personality. 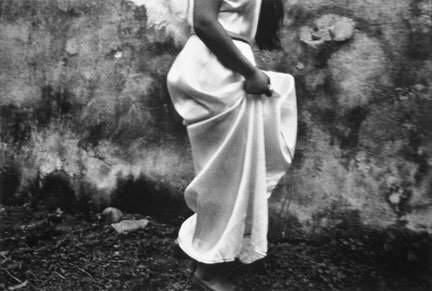 I think you can see Graciela Iturbide in all of my photographs. I feel that photography is a regard within a regard – between the gaze of the photographer and the gaze of the subject the image becomes a reflection of the person taking the picture. 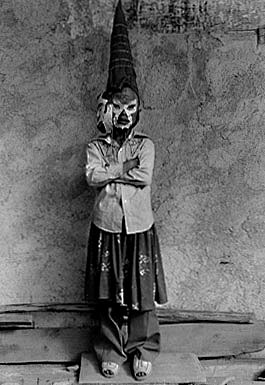 Iturbide has published many monographs, including Eyes To Fly With, Pajaros, Images of Spirit, and Juchitán de las Mujeres (published in Mexico by Ediciones Toledo in 1989).The Witliff Gallery of Southwestern and Mexican Photography at Texas State University – San Marcos is featuring an excellent online exhibition from Eyes To Fly With (click here).